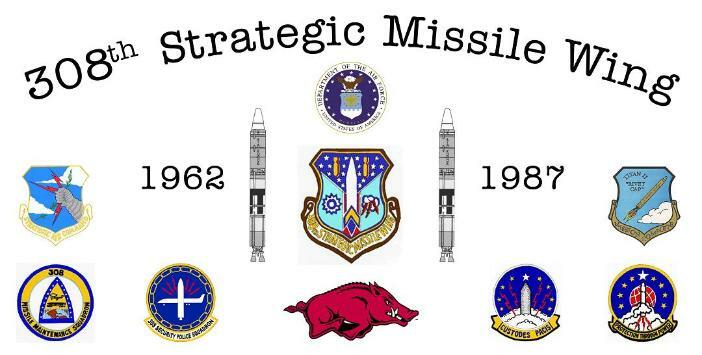 Welcome to the 308SMW Titan II Missile page!!! New! The Last Alert 373-8 New! 374-1 Gate on Google Maps! All donations will be used to maintain the website.